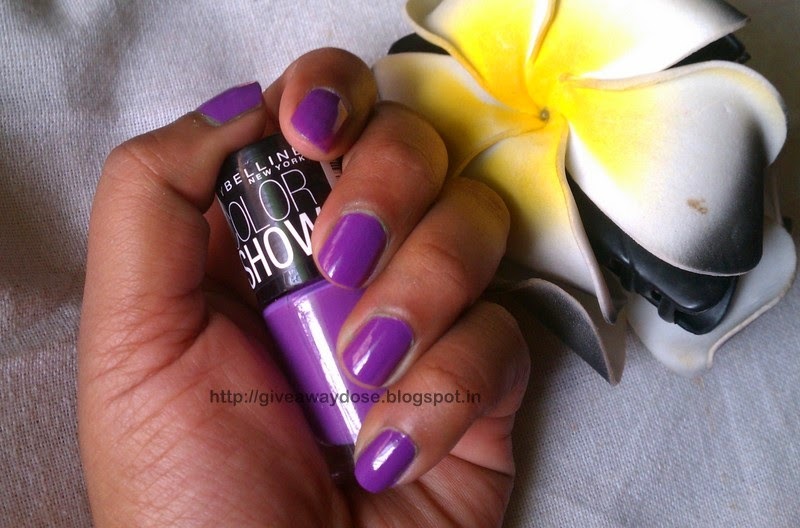 Giveaway dose: NOTD & Review - Maybelline Color Show Nail Paint - Lavender lies !! 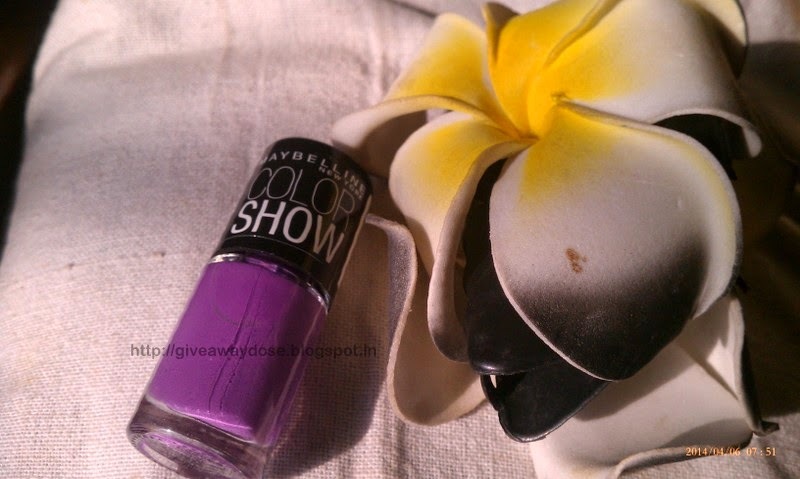 NOTD & Review - Maybelline Color Show Nail Paint - Lavender lies !! Stays for a week easily,doesn chip quickly. Such a gorgeous colour! Love it! Come and join my giveaway! That is a really nice color!!!! Love this color nail polish. Great for summer and spring. Such a beautiful color! purple is one of my favorite colors! 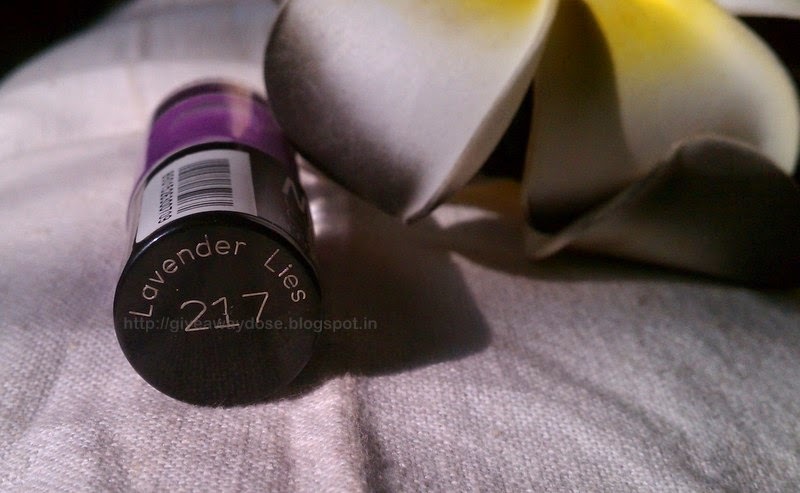 Nice color, I love purple nail polishes! Oh very beautiful nail polish! I have the pink one called Hooked on pink! They have such lovely colours.